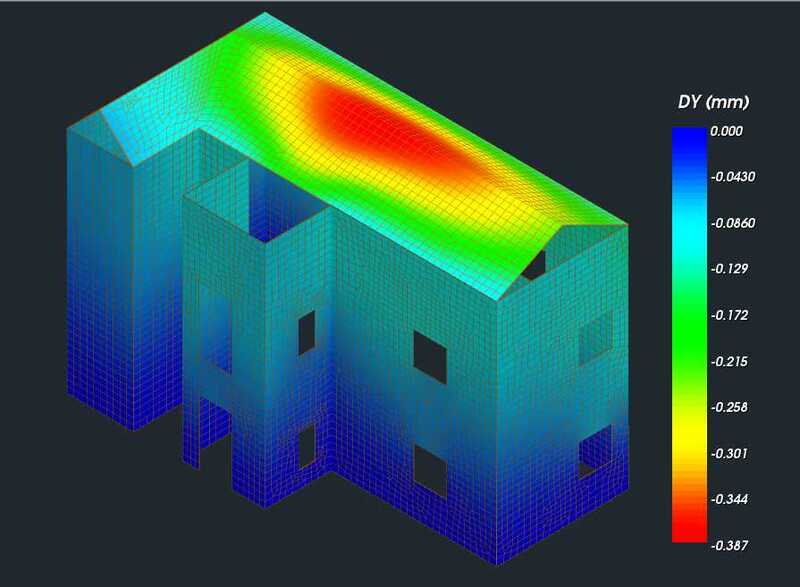 SCADA Pro Analysis is a complete and comprehensive application for static and dynamic analysis of structures, for reinforced concrete, steel, timber and bearing masonry, according to Eurocodes and most European National Annexes. 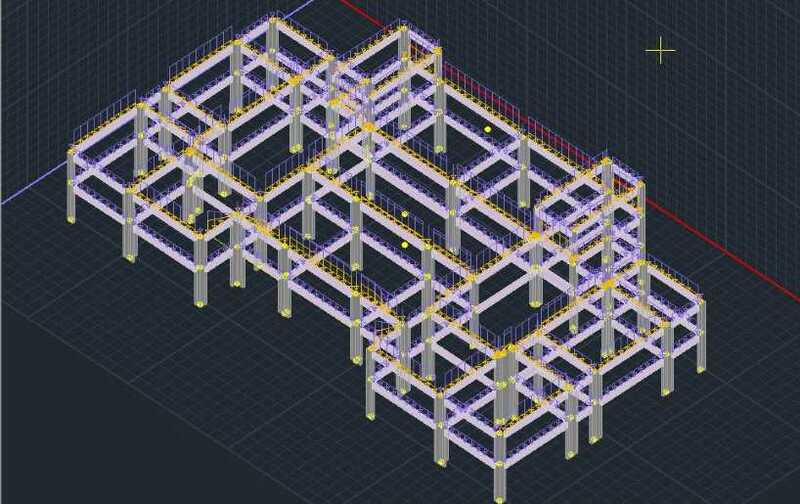 SCADA Pro Concrete is a complete and comprehensive application for static and dynamic analysis and design of reinforced concrete structures according to Eurocodes and most European National Annexes. 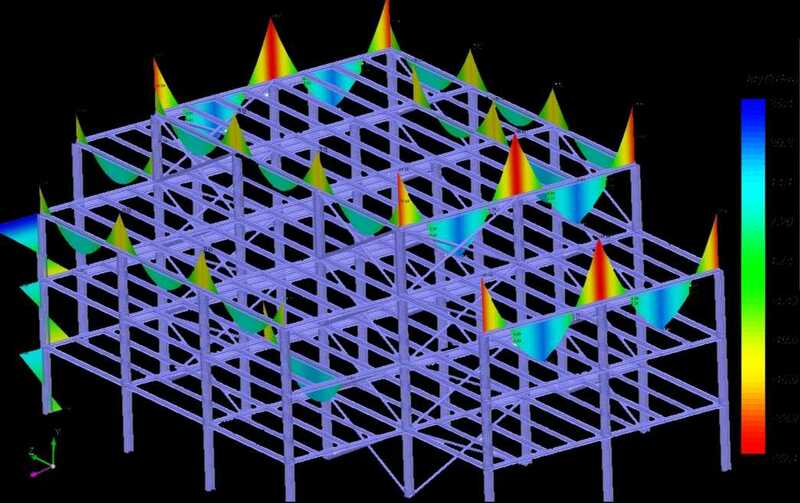 SCADA Pro Steel is a complete and comprehensive application for static and dynamic analysis and design of Steel structures according to Eurocodes and most European National Annexes. 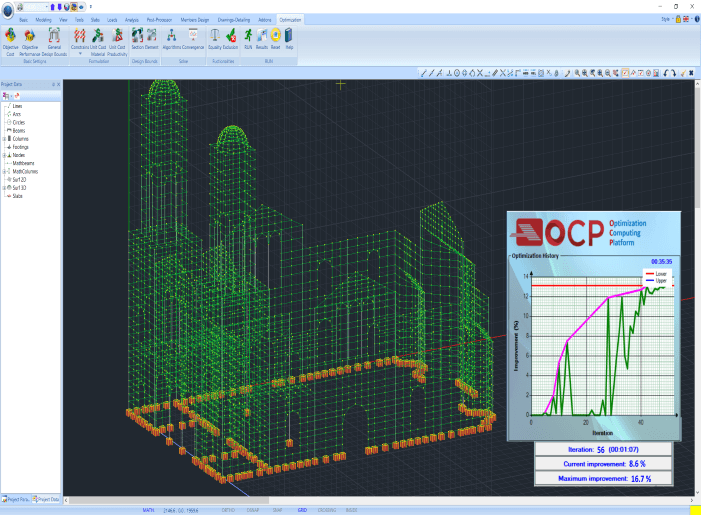 SCADA Pro Masonry is a complete and comprehensive application for static and dynamic analysis and design of masonry structures according to Eurocode 6 and most European National Annexes. 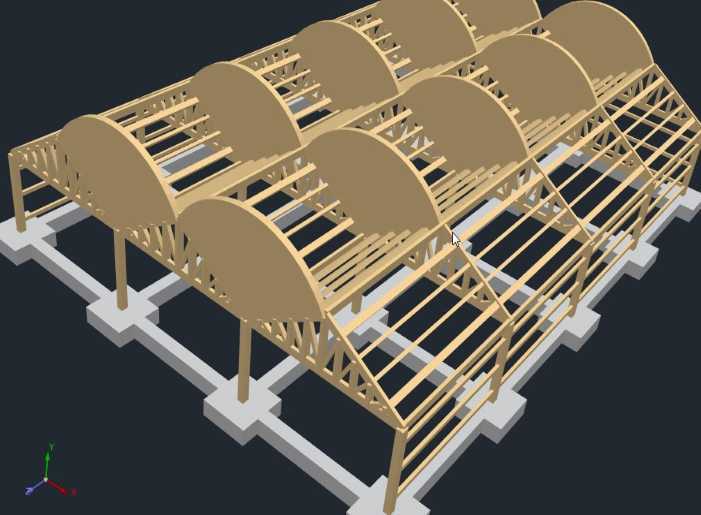 SCADA Pro Timber is a complete and comprehensive application for static and dynamic analysis and design of Timber structures according to Eurocodes and most European National Annexes.